See why you’re better with Bullet. Looking at online accounting products for your small business? 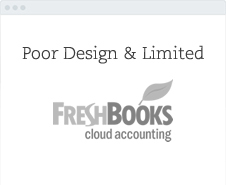 Looking for alternatives to Quickbooks Accounting or other competitors? Below, you’ll find information to help you compare Bullet and Quickbooks Accounting, including value features, Quickbooks customer experiences, and a simple English FAQ. We hope it helps ? Top 4 main reasons not to go with Quickbooks. Customers report that the software is very slow with pages taking ages. All your customer questions are done from an offshore support company, slow and frustrating. No instant chat support so when you’re stuck you’re going to be stuck for a while. Quickbooks costs $720 per year, plus all your accountants fees. Bullet is 100% free. Get everything Quickbooks Accounts offers and more for free. # No monthly fees to drain your businesses funds. # No limits on usage to catch you out. # Full online, mobile, multi currency automated accounts for free. Starting a business is an anxious time don’t let Quickbooks capitalise on that. Where’s the community love. # Get an answer to any question within under 8 minutes. # Stop searching Google for an answer you’re not sure is even right. 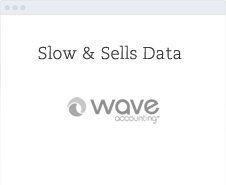 # Why pay Quickbooks so they can talk to their customers, when you can get it free with Bullet. Here is a concise list of all the valuable daily tasks you need to be able to complete to run your company that Quickbooks Accounting doesn’t offer and Bullet Accounting does. Need a quick answer you’ll be waiting days, super slow support. 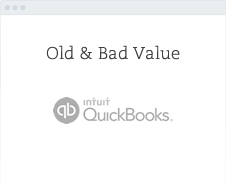 Quickbooks cost $720 a year for what Bullet gives you for free. Consumeraffairs.com they collected 615 reviews & customers gave a 1 start rating. One hour waiting time for phone support. ‘Not Always Intuitive & Slow‘, merchantmaverick.com. 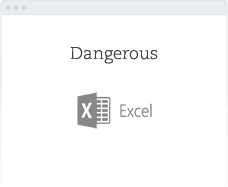 Bugs and Crashes – Various bugs and crashes are reported across multiple sites. ‘Unauthorised Charges‘ have been reported across the web with 5mt fix time. Quickbooks & Bullet have similar feature sets a close spec. Seems so, reports of one hour wait on phone support to an overseas agent. Same as a bank, 256 bit SSL certs keeping you safe. Your bank feeds are direct too, no scrapping. 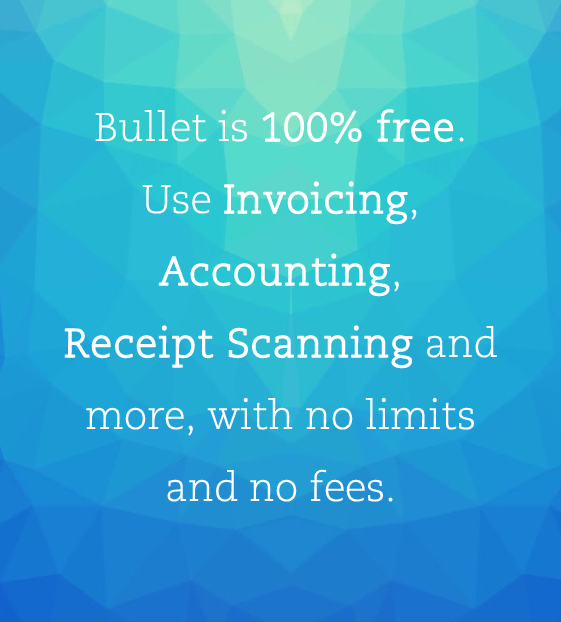 Yep, Bullet offers a Quickbooks spec but 100% free, no limits or tricks. 100% no adverts, we just sell apps. Some are free and some are paid. 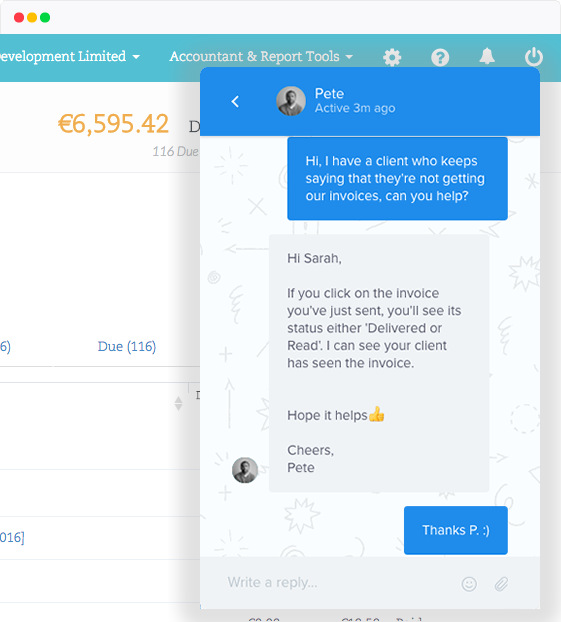 We’ve built workflows with the accounting logic built in, free chat support for the rest. We charge for add on applications, like payroll. We believe in community, listening makes reduces your stress. Have a look at consumeraffairs.com they collected 615 reviews & customers gave a 1 start rating. 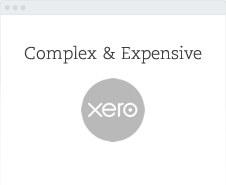 Here is a list of all the accounting software you’re probably going to review. We’ve put together a table of costs to help you make that decision.